I’m sorry I’ve been away for soooo long. I can’t believe I’ve been away this long too. Buuut I’m back! I promise I’m back. I guess I’m sort of back. I’ll have a proper post in a few days. 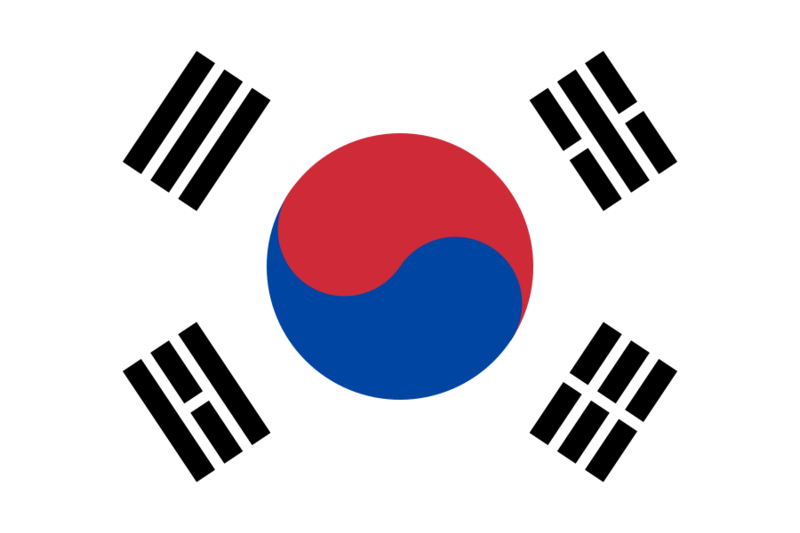 I just wanted to share some awesome news…I’m going to South Korea for a year! I will be leaving New Zealand at the end of this month and flying to Jeju Island! I’m going to Korea for the TaLK program (Teach and Learn in Korea) where I will be teaching English to elementary school students in a province. We’re going to have our training in Jeju Island so that’s super exciting. Everything is super exciting and I’m really excited! I can’t wait! I’m counting down the days ’til that plane ride. I’m quite excited and also a bit scared. I’ve never been away from home (I don’t even do sleepovers much) this long and haven’t really lived solo ever. While I’m mentally preparing myself for it, I’d never know what I’m gonna get ’til I get there, right? But I believe I’ll be fine, I also believe that since I’m nearing my mid-twenties my frontal lobe is almost fully developed which means my decision-making skills are good and I’ll be more responsible (than what my parents expect heheh). Ah anyways..the bottom line is that Sweets and Brains is going to be my little journal for the whole experience so the blog might be a bit different. This is also the reason why I haven’t been updating the blog much, I’ve been busy with work and preparing for this. This was all I thought about so really I would’ve sounded like a broken record talking about stressing about waiting for results, waiting if I get accepted and all the other preparations. Since it seems like I’m really going to leave for real I figured I could share it now hahahaha. So yeah that’s all for now folks, catch you later! I’M SO SO EXCITED FOR YOU!!!!! please keep us updated & i’m looking forward to all your exciting developments! feel free to tweet me anytime!! Oh my gosh, that sounds AMAZING! I’m so jealous, and kudos to you for taking such a big jump, can’t wait to hear all the exciting stories and experiences you’ll have. Thanks! Can’t wait to share them too! I’m counting down the days ’til I finally see Korea! Thanks so much! I still have a few more weeks before I fly to South Korea. I’m super duper excited to see Jeju and the rest of South Korea for myself! It’s definitely gonna be a great time for you! I will survive! I will have Korean food and I will cook Korean food! Wooo! 😀 See you!! !